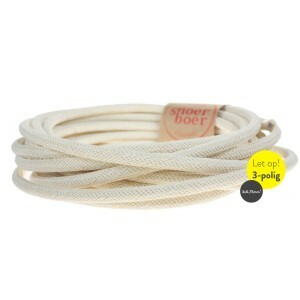 Light Essentials offers a vast range of fabric cables. 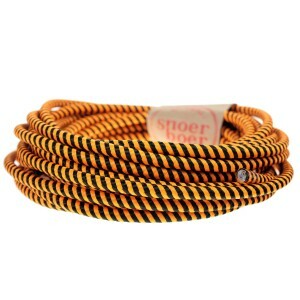 Design your own lamp with plain, patterned, braided or textile lighting cables. 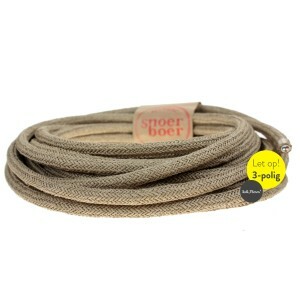 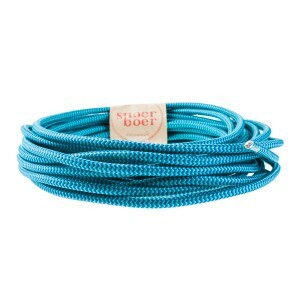 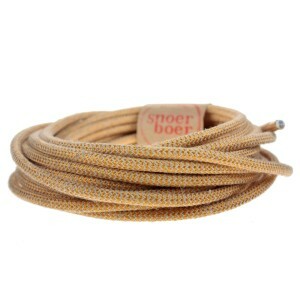 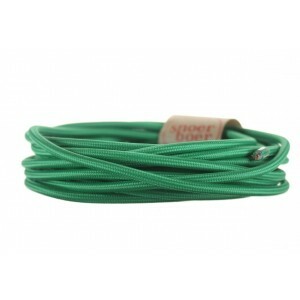 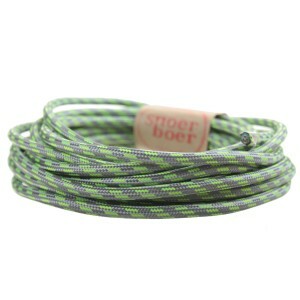 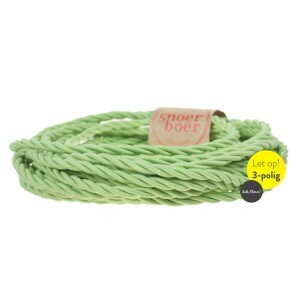 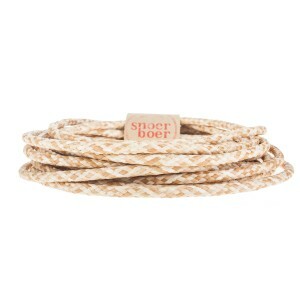 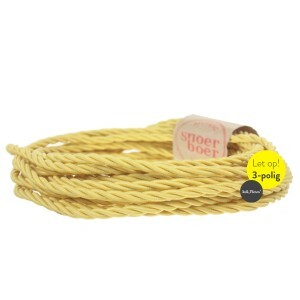 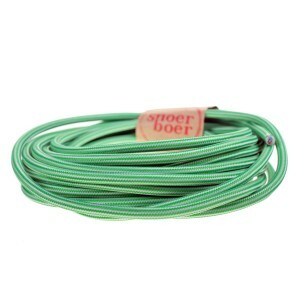 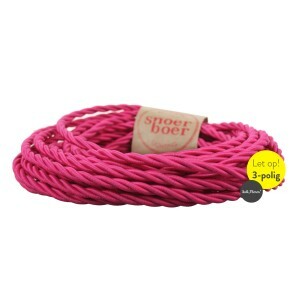 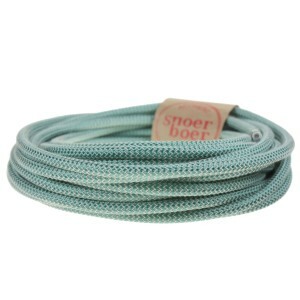 Brighten up your room with a flashy colored cable, or keep it nice and subtle with one of the Snoerboer Naturals. 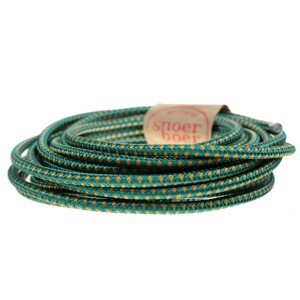 Pick a cable that fits your style and mix and match with our sockets, light bulbs, ceiling roses and more. 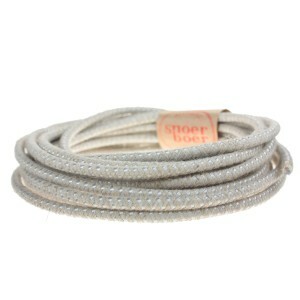 With Snoerboer and Light Essentials, you are the designer!